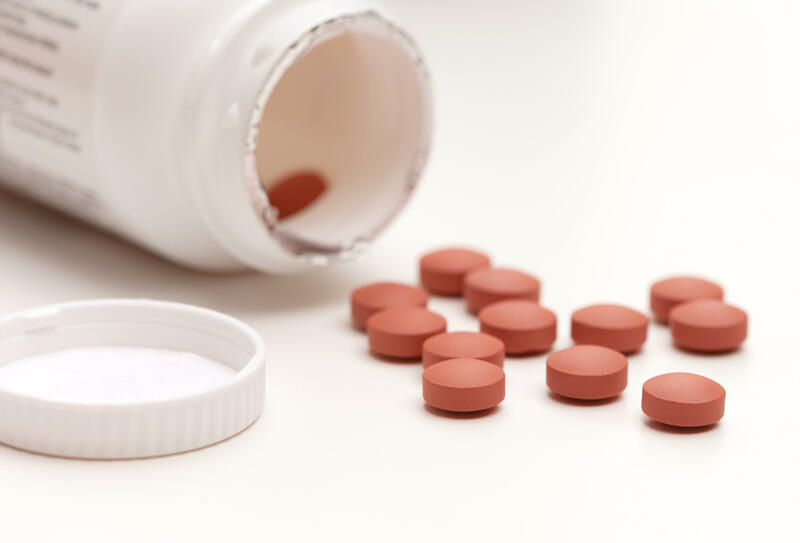 Researchers found that young men who took ibuprofen in doses commonly used by athletes developed a hormonal condition linked to reduced fertility. The study included 31 men, ages 18-35. Fourteen of them took a daily dosage of ibuprofen that many professional and amateur athletes take: 600 milligrams twice a day. This 1200-mg-per-day dose is the maximum limit listed on the labels of generic ibuprofen products.